I wanted to start out with that quote for two reasons. First, because it’s stolen from my co-writer’s post last Friday, which was a really good post you should read. Second, because I think it does a good job of establishing the complicated and sometimes uncomfortable nuance that goes into addressing identity politics. Which is what we’re going to be talking about today and in the weeks to follow. More specifically, we’re gonna be talking about White people. Before we dive in, I just wanna make something clear. Race is a social construct – a series of categories that we’ve made up and ones we’ve made up only very recently in the scope of history. The fact of the matter is that there’s no actual place you can draw a dividing line when it comes to human beings and there’s no good reason you’d want to. Not that it’s ever stopped us. For better or worse, we have divided the world up into so many arbitrary categories, and those divisions have played and continue to play a major role in today’s culture. In spite of what some folks might suggest, ignoring racism doesn’t make it go away, and if we want to end the unspeakable hassle that is identity politics, we’re going to need to start by actually addressing them. This week’s post won’t be a long one. After all, there’s not much to say that we (and a thousand others) haven’t said already. It’s been another day, another senseless and tragic attack. Another wave of people sending their “thoughts and prayers”, another wave of people mocking the ease and meaninglessness of profile filters. Another reaction of people pointing out our own hypocrisy as attacks twice as deadly (though no more or less terrible) go without mention in Africa, Asia, South America. And nothing we’re going to do in the next days and weeks will change what’s already happened. The only thing we can do is decide how to react, and readers, please don’t react like serial philanderer and defender of “traditional marriage” Newt Gingrich. His reaction to last week’s appalling attack in Nice has been to propose- I kid you not- a “Sharia test”, in which all Muslim Americans would be tested to see if they support fundamentalist Islamic law. Any that did would be promptly deported, Gingrich says. No, and I’ll tell you why. It’s someone who believes in Islam, right? 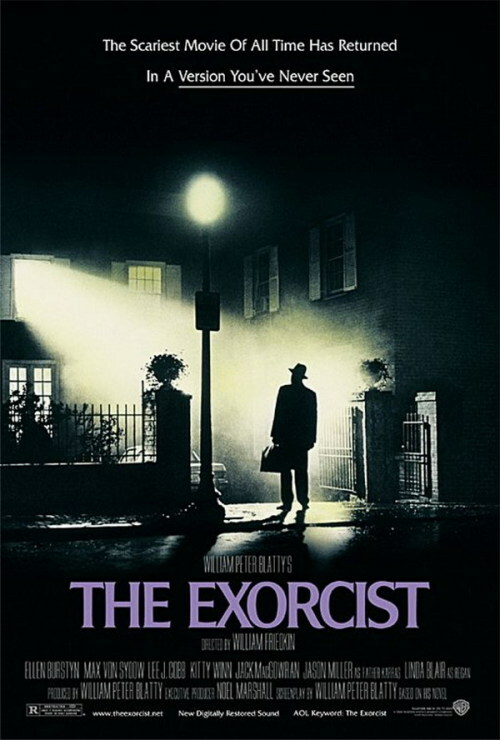 The Exorcist came out in 1973, and while pretty tame by today’s standards, was nonetheless an iconic film which arguably gave birth to the entire “exorcist-film” genre. Of course, by “genre”, I mean a number of studios have been trying to make the exact same ****ing movie every single year and show no signs of stopping anytime soon. We’re just now in July and we’ve already had a few out churned out, though what got me on the subject have been the non-stop ads for Deliver Us From Evil, the latest cash-grab which look like a soulless mash-up of both the exorcist and zombie apocalypse flicks. Yeah. Possession that somehow spreads a la zombie-logic. Let’s go ahead and start right there. 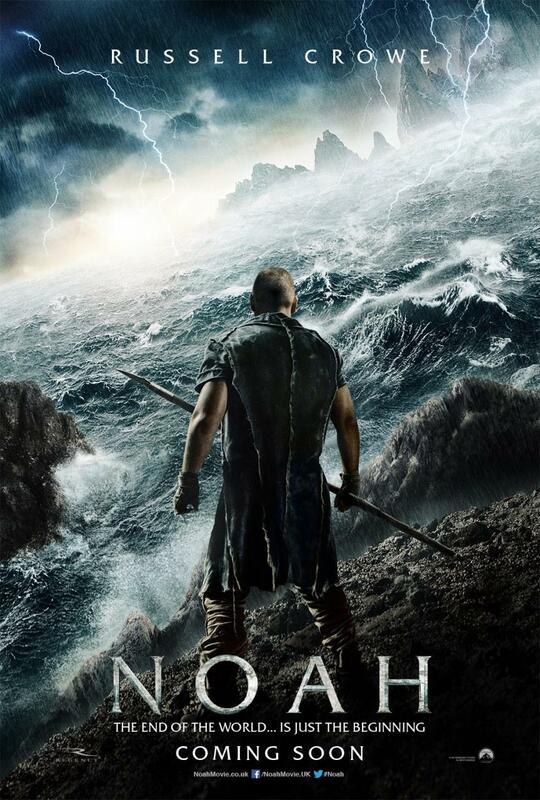 I haven’t seen Noah yet, but I also haven’t seen anything by Aronofsky that I didn’t like. You probably know him from such movies as The Black Swan, The Wrestler, and The Fountain– all tending to center on people pursuing their dreams and passions even at their own destruction.